Let us quote your shipments, project cargo and chartering needs. 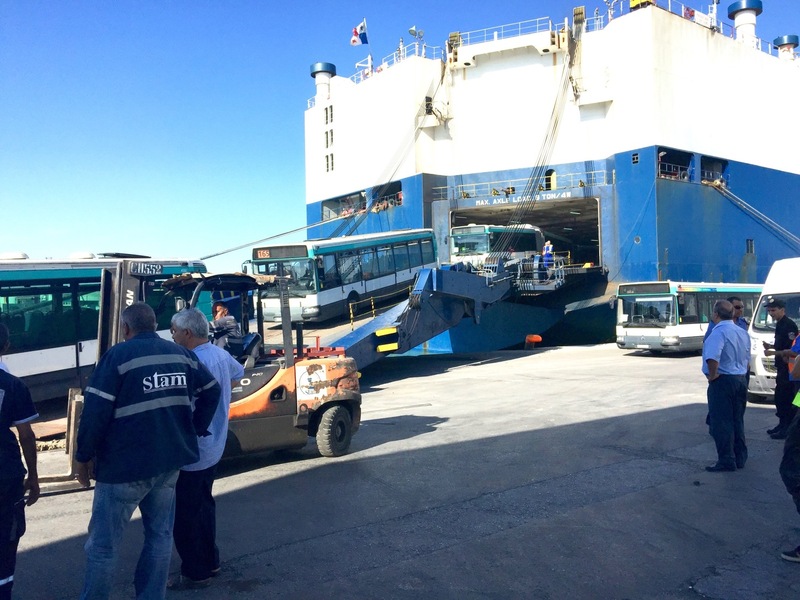 We willprovide you talior made solutions to your shipments from and to Tunisia including stevedoring and on site delivery. We offer a full Car carriers sailings, Project Cargo Management, Reefers units, Flexitanks and Road transportatio. We offer on the top a multimodal approach with a combination of various transports. Since 1990, ASA is known for it is expertise in Roro attendence, including used cars from North Continent, Bus transportation, Traillers and new cars. We have famous owners and first class operators such as SUARDIAZ, SALLAUM LINE, 3 KING, that allow us to cover all needs from Far East to USA including West Africa. Request a quotation and we will help you. Container is our DNA since 1990. From slots to Feedering and Liner Agency, we are one of the most Liner Agency in Tunisia able to provide a firts class service with a strong commercial activity and a perfect knowledge of the market. ASA has historical data and long term involvement in the local market with a close relatioship with Freight forwarders, big accounts, and continue to monitor the market and its changes. 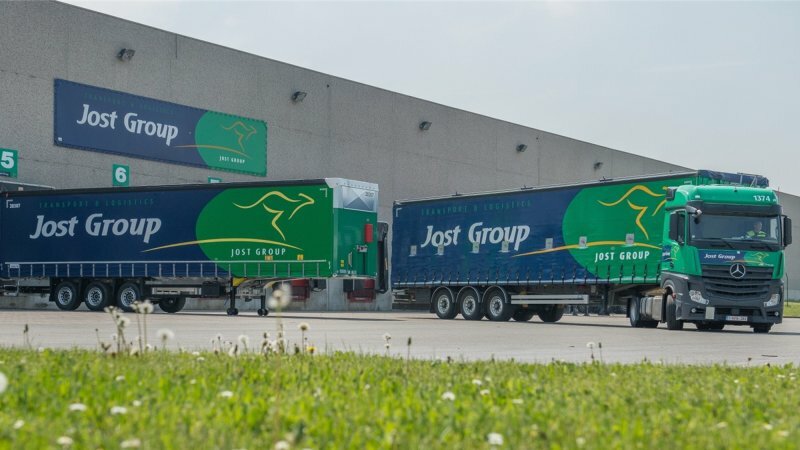 ​Jost Group offre une large gamme de services : transport routier de tous types à travers toute l’Europe et l’Afrique du Nord, logistique de pointe, fret maritime et aérien, merchandising, gestion documentaire. Chiffres-clefs : Acteur international possédant des infrastructures dans 10 pays en Europe et au Maghreb, Jost Group met à disposition de ses clients 4.300 unités de transport et gère 300.000 m² d’entrepôts, répartis sur 9 sites. Nous organisons également le transport en containers, par mer, air et via le train. Jost Group emploie 2.300 personnes pour l’ensemble de ses activités de transport et logistique. 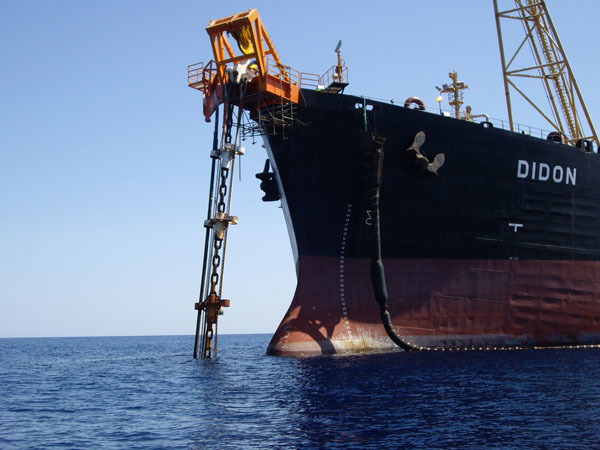 During the permit ZARAT, ASA have been agent of MP ZARAT and the FPSO DIDON for the entire period and contact that includes Divers transportation, supply boat assistance, crew Logitics, rigs transportation and several activities related to Oil and Gas requirements. 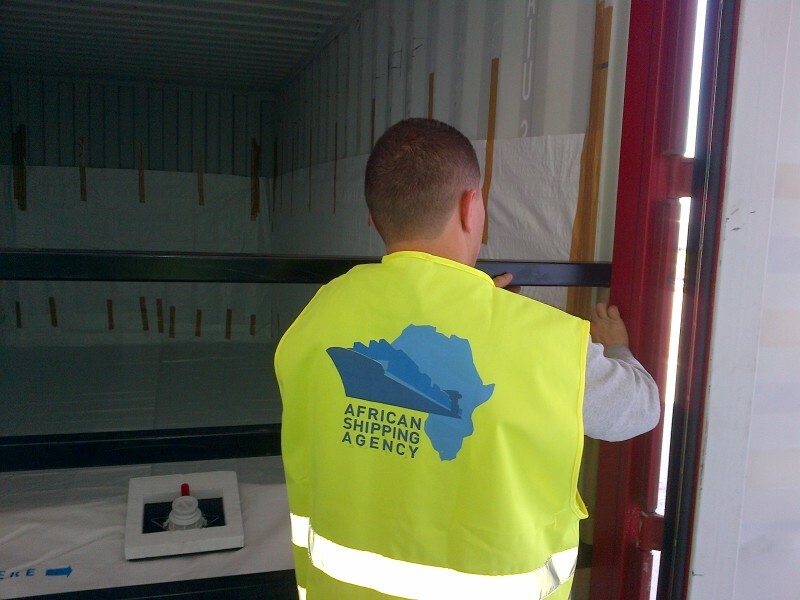 Safety first, we keep providing the best quality of service for the benefit of our clients. 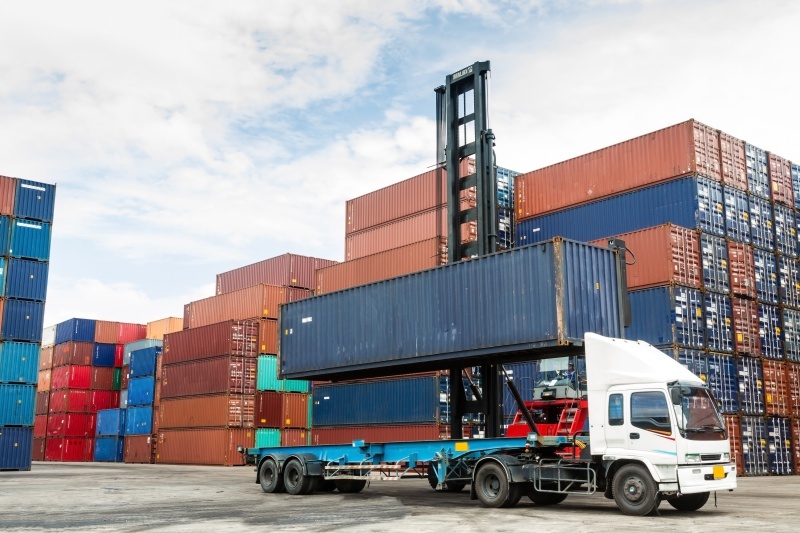 We know the importance of a reefer shipment, either for the owners or the cargo. We have a trained team, that understand the stakes and deploys the necessary care to avoid risk an losses. We manage FLEXITANKS and ISOTANKS with procedures and care since a decade and we can ensure a daily reporting of the equipment with strict follow up of the equipment and its integrity. 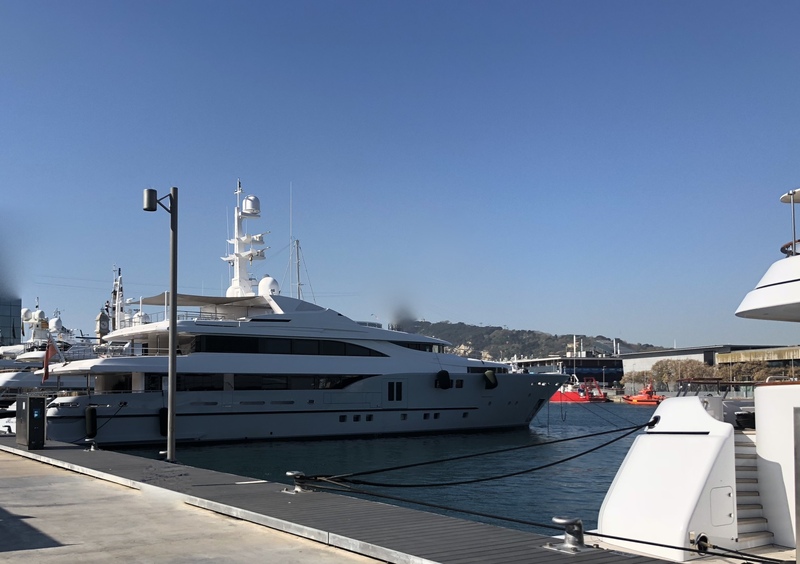 ASA is commited to provide a first class Yachts assistance in all Tunisian Marinas and ports. We offer a concierge service, bunkering, crew change with or without Visa, food supply et..
We can offer also a tailorr made touristic tour to discover the country with a Limousine service and dedicated drivers.